Fresh music is the reason I wake up in the morning sometimes. 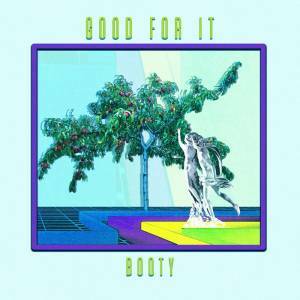 B00TY dropped a new super catchy and dance track - "Good For It" from their upcoming EP. And yeah, it's a romantic one! In a world where there can be a lot of skepticism towards love and new relationships, this is a song about love. I really like how it gets me groovin'.